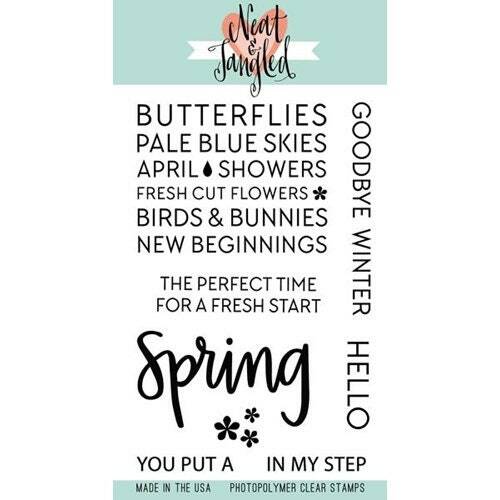 This 4x6 inch set will get you ready for the change of seasons! This set is filled with sentiments for spring! Has coordinating Hello Spring dies. Sold Separately.